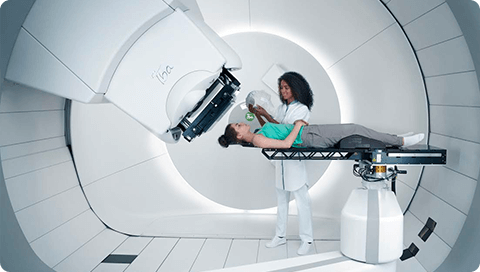 Apollo Hospitals and Qfix announce a partnership that will allow Indian proton therapy patients to benefit from patient-positioning and fixation technology. Qfix is providing a full suite of equipment to the new Apollo Proton Cancer Centre (APCC) in Chennai. APCC will have a 3-room proton therapy solution with comprehensive cancer center. Qfix partners with Apollo Hospitals in India for proton cancer center . Appl Rad Oncol.